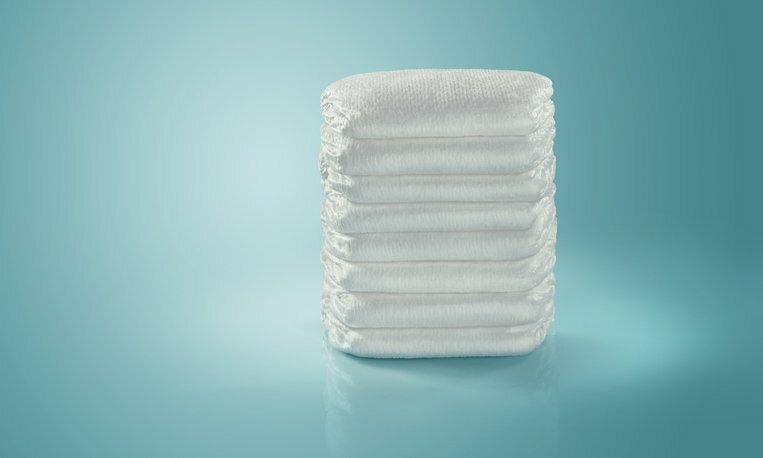 One of the best ways to help babies feel comforted and content is by ensuring they have an ample supply of clean, dry diapers. That’s why CoxHealth launched its sixth annual diaper drive on April 1, and invites the community to help make a difference by donating diapers. Both cloth and disposable diapers are accepted during the drive, which goes until April 30. Diapers will be given to Diaper Bank of the Ozarks in Springfield, Monett Community Kitchen, Monett Tri-County Pregnancy Resource Center and Jesus Was Homeless in Branson. The organizations will then distribute the diapers to local families in need. For additional drop-off locations or more information, please contact The Women’s Center at 417-269-LADY.